To the sailor the lighthouse is not a thing of fear, a sudden looming that tells of his ship’s imminent shipwreck against a rock-bound coast. Instead it’s a thing of comfort, of blessed certainty – for he knows at once just where he is! This reviewer for one knows the warm rush on the darkened bridge in filthy weather when a light is identified, a snap bearing, and then a casual ‘steady as she goes’ down the voicepipe to the helm. This collection of stunning photographs captures the drama and beauty of these iconic structures. The author takes the reader on a journey by land, sea and air along the rugged coastline of Scotland and the Isle of Man. He also pays tribute to the achievements of the immortal Stevensons who battled against the elements for over 150 years to bring them to existence and then the intrepid keepers who so faithfully manned these sentinels of the sea for months at a time and in the worst of weathers. 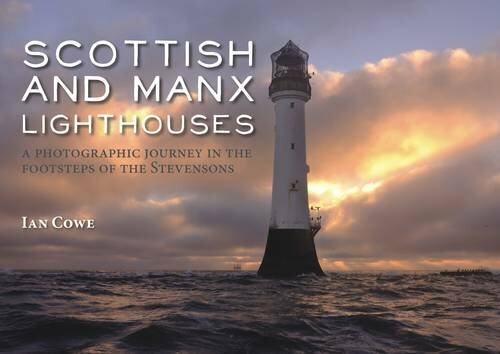 A wonderful book for all lighthouse enthusiasts – and in fact any reader with an appreciation of our rich maritime heritage. 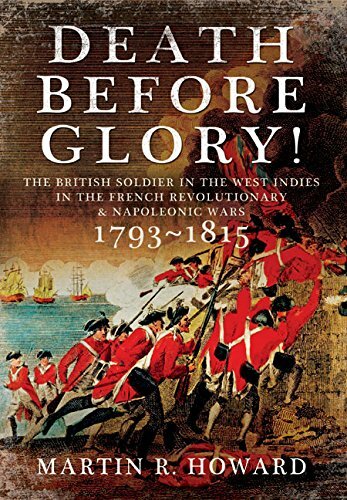 When I was researching Seaflower and Caribbee I devoted some time to delving into the experiences of the British soldier in the West Indies during the French revolutionary and Napoleonic wars. Howard’s book would have been a priceless adjunct to my research then! Rich in sugar, cotton, coffee and slaves, the region was a key to British prosperity but it was perhaps even more important to her greatest enemy – France. Howard details the British campaigns during this period and also sheds light on the soldiers’ experiences – the climate and living conditions, the rations and diet, military discipline and training, the treatment of the wounded and the impact of disease. Death Before Glory! is a highly readable study of the British army’s campaigns in the West Indies from 1793-1815. 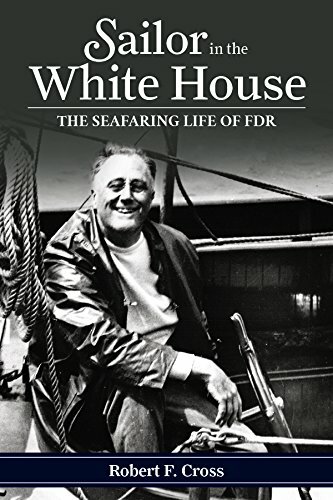 Now in paperback, one of the most interesting and intimate books about Franklin D. Roosevelt. Secret Service agents, family, and old sailing pals share stories about their days on the water with America’s greatest seafaring president. This perspective on Roosevelt shows how his love of the sea shaped his presidency. With the popularity of the television series Downton Abbey we seem to have developed a renewed interest in life below stairs. Between 1800 and 1950 the role of servants changed dramatically. In this fascinating social history Michelle Higgs, through oral histories, diaries, newspaper reports and testimonies, lets domestic servants tell their stories, warts and all. 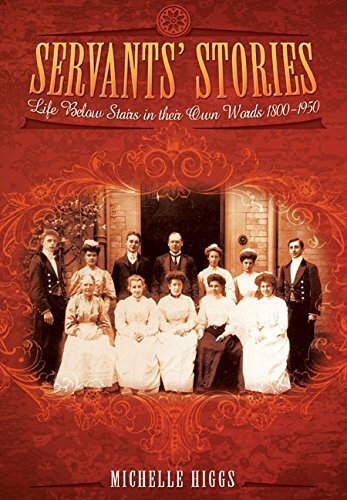 If any of your ancestors were in service this book will certainly shed light on just how they lived! 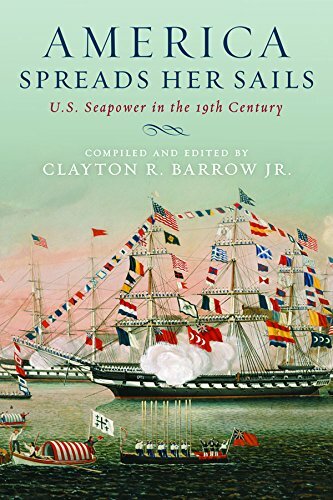 America Spreads her Sails Compiled and edited by Clayton R Barrow Jr. In this new paperback edition fourteen writers and historians demonstrate how American men and goods in American-built ships moved out over Alfred Thayer Mahan’s ‘broad common’, the sea, to extend the country’s commerce, power, political influence, and culture. Capt. Thomas ap Catesby Jones, Lt. John ‘Mad Jack’ Percival, and Cdre. Matthew Calbraith Perry are among some of the colourful names many will recognize. They are all gone now but these strong men and their stout ships carried their country’s colours around the world. A compelling account of US seapower in the nineteenth century.